The global theme for this year’s International Women’s Day, Press for Progress, is a call to action to advance gender parity across all sectors of life. 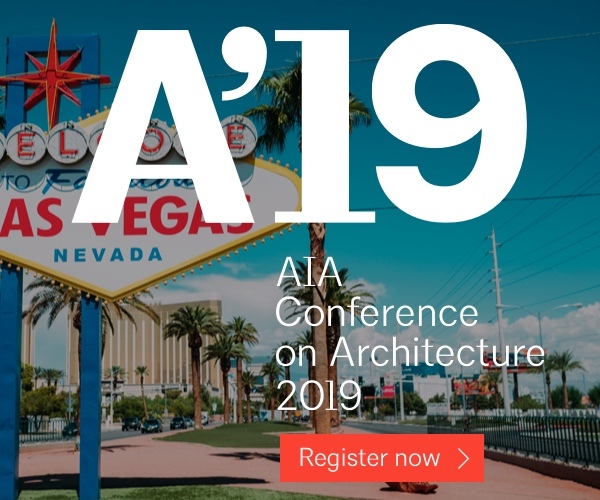 This call to action is especially relevant to the architectural profession, where women account for approximately 25% of the profession and only 17% of firm leadership, according to data from the AIA. 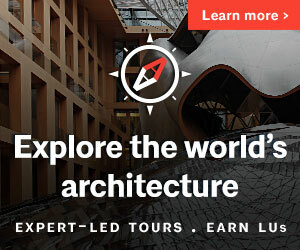 The AIA, as part of the global community, champions a culture of equity, diversity, and inclusion within the profession of architecture to create a better environment for all, and believes that achieving this vision has a direct impact on the relevance of our profession and the world’s prosperity, health, and future. 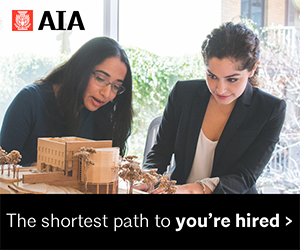 Here at AIA Seattle we share this vision of equity, and celebrate the contributions of women to our profession. Women design leaders founded and run our vibrant Women in Design Committee, and played host to the national Women’s Leadership Summit in 2015. Women occupy leadership positions across our organization, from our President to Committee Chairs in committees like Codes, Fellows and Honors, and Committee on the Environment. Get to know our staff and board. 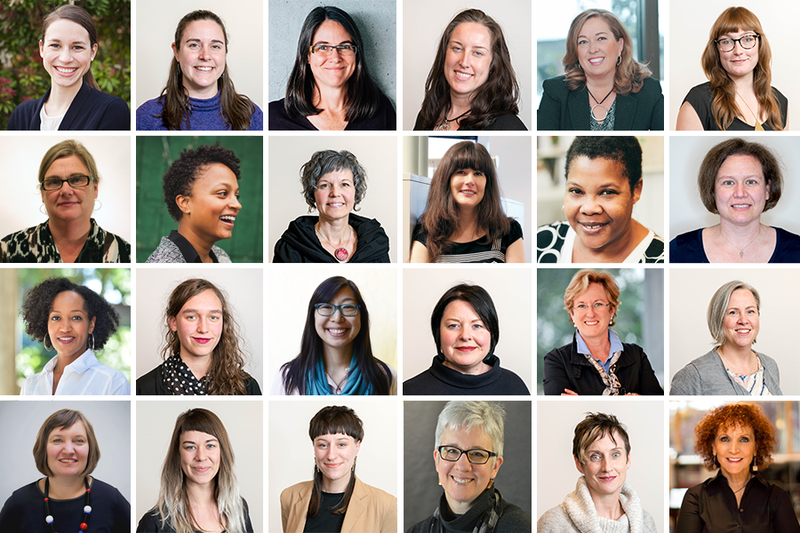 Learn more about our committees working to advance equity within the profession, including Women in Design (WID) and Diversity Roundtable. 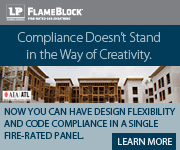 In addition to presenting the monthly Happy Hour Series in collaboration with Young Architects Forum, WID is in the midst of hosting a three-part event series on Paid Leave, the second of which takes place on March 27. In February, Diversity Roundtable was recognized with the 2017 Committee Award for the group’s outstanding contributions to the organization and the community, including their exemplary work in the Architects in Schools program. Read about our chapter’s recently elevated Fellows, including Karen Hargarther Thomas FAIA, Mindy Lehrman Cameron FAIA, and Wendy Pautz FAIA. Check out the winning proposal for the 2018 Emerging Professionals Travel Scholarship by Laura Bartunek Assoc. AIA. 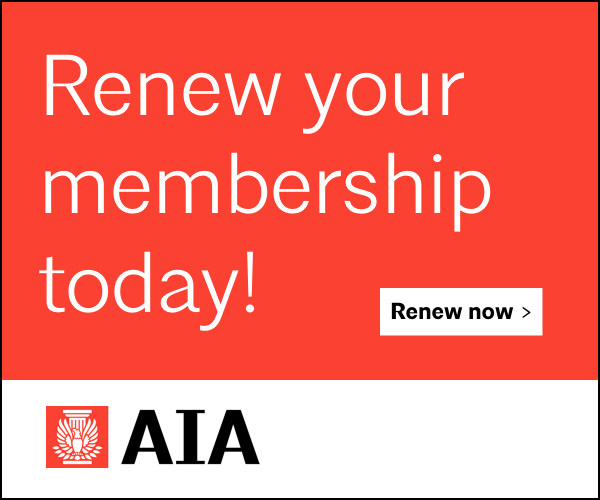 Explore I AM AIA, featuring newly licensed members Jen Cho AIA and Margaret Knight AIA. Fourth Annual Leadership Awards Gala, presented by Beverly Willis Architecture Foundation. March 7, 6pm – 8pm @ Prince George Ballroom, New York, NY. Int’l Women’s Day Pub Crawl, presented by Huskies for NARAL Pro-Choice Washington, Floating Bridge Brewing, Kate’s Pub, Northwest Abortion Access Fund, & NARAL Pro-Choice Washington. March 8, 2pm – close. 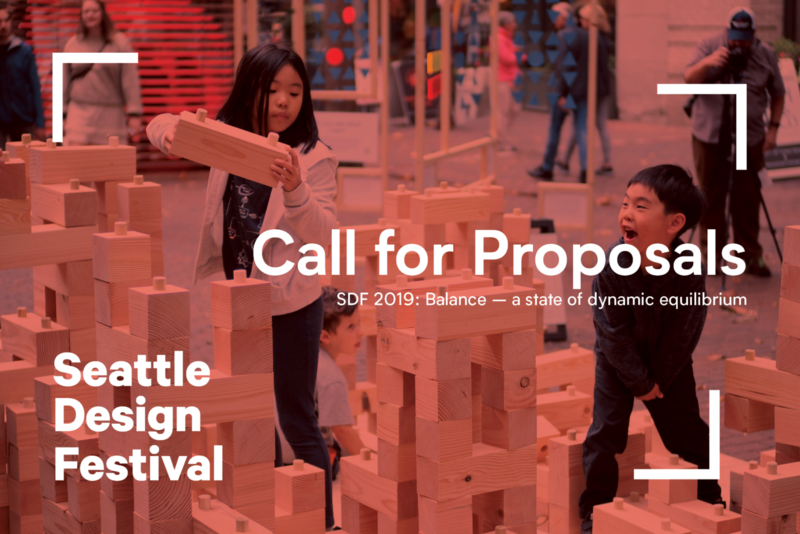 Be Bold Seattle: International Women’s Day, presented by Be Bold Seattle. March 8, 5:30pm @ Benaroya Hall. WIC Week – Jobsite Tour of the Spring District in Bellevue, presented by NAWIC Puget Sound. March 9, 2pm – 4pm. 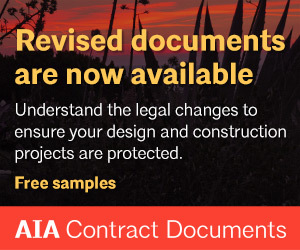 Paid Leave: A Business Decision, presented by AIA Seattle WID. March 27, 5:30pm – 7:30pm. Do you have an event we should list? Tell us about it here.